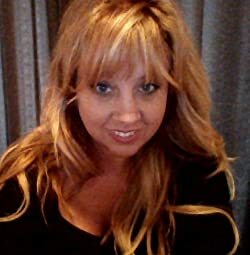 April Aasheim is an amateur ghost hunter living in Portland, Oregon. When not writing she enjoys dance fitness, hanging out with her cat, and binge watching Netflix (especially The Walking Dead). Please enter your email address and click the Follow button to follow April Aasheim!